T his newsletter is ordinary published on the 2nd and 4th Friday of each month. All items for potential inclusion must be submitted via email to newsletter@presbynyc.org by noon on the Wednesday before the newsletter in published. All items are subject to review and editing. Timely submission does not guarantee inclusion. Crowds of people had been caught up in what they heard and saw from Jesus of Nazareth. Healings. Exorcisms. Words of compassion and justice. Forgiveness. Raisings to new life. 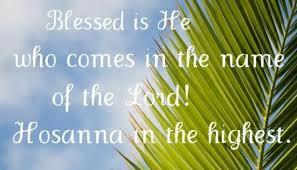 Hope springing forth that indeed the realm of God is near! 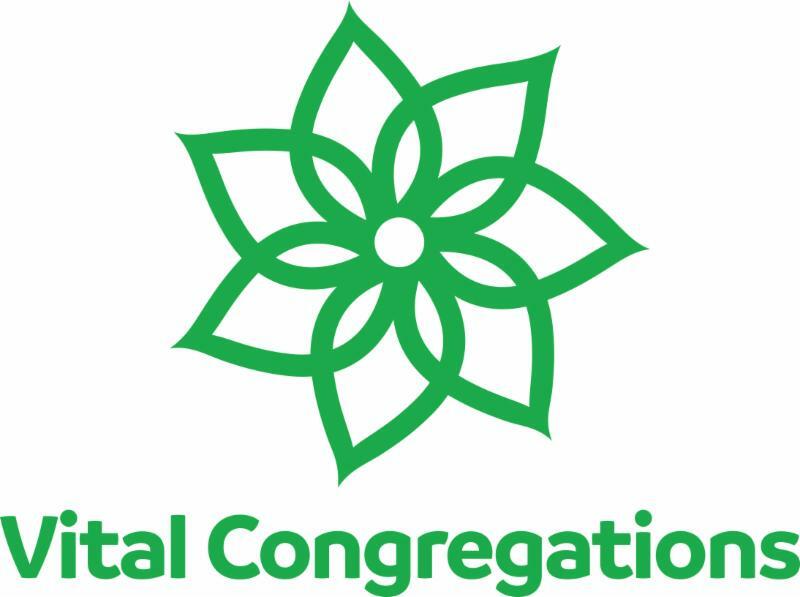 I saw that hope among fifty congregations stirred by the Spirit as Kathryn Threadgill shared a denominational vision that 21 st century Presbyterian congregations also demonstrate the realm of God is near. Nearly 30 have signed a covenant to work together over two years in cohort groups and among members to grow that vitality and hope that God is doing something vibrant among our congregations and within our presbytery. Now, I and they ask for your prayers and your encouragement. As the early church learned, by praying and meeting together the gospel took root in the lives of those who believed God had truly come among them—a God crucified that rose again from the dead to love them into the life and hope God still holds for all people. Pray for this Easter witness among all congregations proclaiming it. For as Jesus enters Jerusalem, he confronts the very powers that are holding back the fullness of the life and hope God holds for all people. He faces the empire and those privileged by the empire to rule prejudicially and violently over people. Within a week, he will be tried and executed amid claims of finding he committed no crime. A mother of three US citizens, here in the US more than 20 years, worshiping in one of our congregations has been told she will be deported. She committed no crime. A retired minister does not know where he will live this month with his meager income. Is this what our elderly deserve? A church member’s son’s desired to vote for the first time after his 18 th birthday, three times denied a ballot; the same happening to congregants completing their time in prison. Citizenship denied. People of faith seeking to speak to immigrants at our border, arrested as they kneel to pray for them. The empire can rule prejudicially and violently, holding back the fullness of life and hope God holds for all people. It matters not that you are a person of faith. Convicted by many injustices, at least a dozen of us NYC Presbyterians visited those legislative halls of power in the District of Columbia this week to meet with our Senators and Congressional Representatives to advocate for the House and Senate to overcome barriers to voting rights, for both to set up independent human rights commissions to hear concerns of abuse, and to be more studied in the root causes of global conflicts and violence that have displaced 68 million people. We prayed to the God whose love knows no bounds in God’s desire for life and hope for all people. I know many of you share your concerns of injustices with your political leaders locally to let them know, paraphrasing the words of Cornel West, that justice is love extended into the public square for all. It may take a long time for all the forms of justice God seeks to be in that public square but look at what those before us were willing to carry and sacrifice. Look to Jesus’ life. Many of these congregations will send representatives for the Vital Congregations training taking place in May. 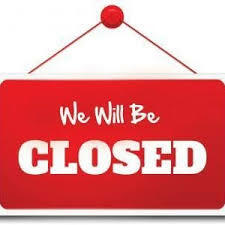 We continue to hold in prayer Elder Warren McNeill, New York City Presbytery's Stated Clerk. Warren recently began cardiac rehabilitation and is progressing well. All stated clerk related matters should be emailed to the stated clerk's office at SC@presbynyc.org . You can also email Yzette Swavy-Lipton in the Presbytery office, who will direct your calls, concerns and queries accordingly. He thanks you all for your continued support and prayers. P lease make sure that when your boilers are inspected that the company that does so, files with the NYC Building Dept.. If you have an in ground oil tank and have never gotten a “Fuel Oil Permit” contact me at the Presbytery office for additional information. 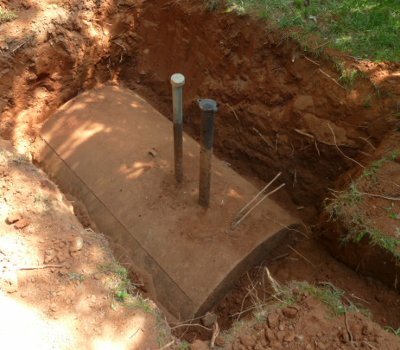 All structures with in ground oil tanks are required to have them and the FDNY is currently making visits and handing out violations. You can apply online. I am available on Mondays and Thursdays to visit you and assist with any issues or concerns you have regarding buildings and grounds. We have a great property manual that can be made available if you do not already have it. T he Justice Ministry Committee (formally known as the Committee on Witness to Society and the World (CWSW)), calls your attention to several upcoming events and activities. The Presbyterian Committee on the Self-Development of People will hold a workshop about grants that are available to grassroots groups. Wednesday, May 22 from 6:00 - 8:00 p.m.
Project members must initiative, directly benefit from and control the project. 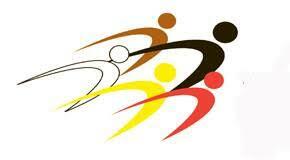 The project must address community issues or improve the lives of group members. 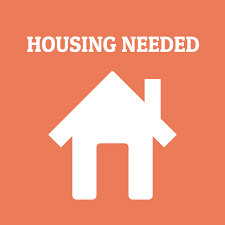 The majority of the group members must be categorized as low income/under served. Fourteen people from the Presbytery of New York City participated in the PC(USA) Compassion, Peace, and Justice Training Day and Ecumenical Advocacy Days (EAD). You may learn more about the EAD experience and view the videos from the conference. Participants visited the office of our elected Representatives and Senators on Monday, April 8 to call for protection and expansion of voting rights in the U.S. and support of democratic endeavors across the globe. PNYC folk joined in the prayer vigil in Senator Mitch McConnell’s office described in the story. More information is available if you wish to call your elected representatives in support of these causes. Photos are posted on the PNYC Facebook page . On May 31, we will hold a screening of the film, Genesis of Exodus at Broadway Presbyterian Church . Produced by the PC(USA) Office of Immigration Issues, this film looks at the complicated root causes of migration from Central America’s Northern Triangle (El Salvador, Guatemala, and Honduras of rich and diverse people. A panel discussion with Teresa Waggener, immigration attorney in the PC(USA) Office of Immigration Issues, and representatives of local groups working on immigration will follow the screening. Save the date now. Watch for the time to be announced shortly. 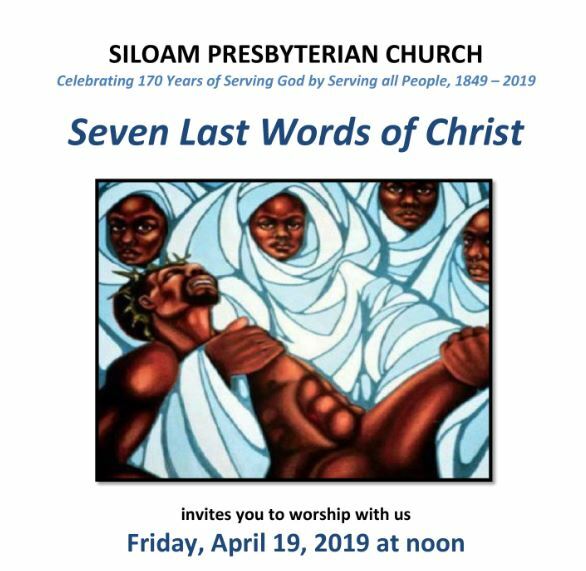 To have your congregation’s justice-related events included in future email newsletters or on the Presbytery of New York City’s Justice Ministries Facebook page, contact mkoenig@presbynyc.org . D id you know the Presbytery of New York City has a group working with the Self-Development of People (SDOP) program? This video introduces the group and describes the ministry. Supported by your gifts to the One Great Hour of Sharing Offerin g , Self-Development of People partners with communities and organizations that identify a need they face, envision and design a project to address that need, implement and control the project, and benefit from the project. SDOP affirms God’s concern for humankind. 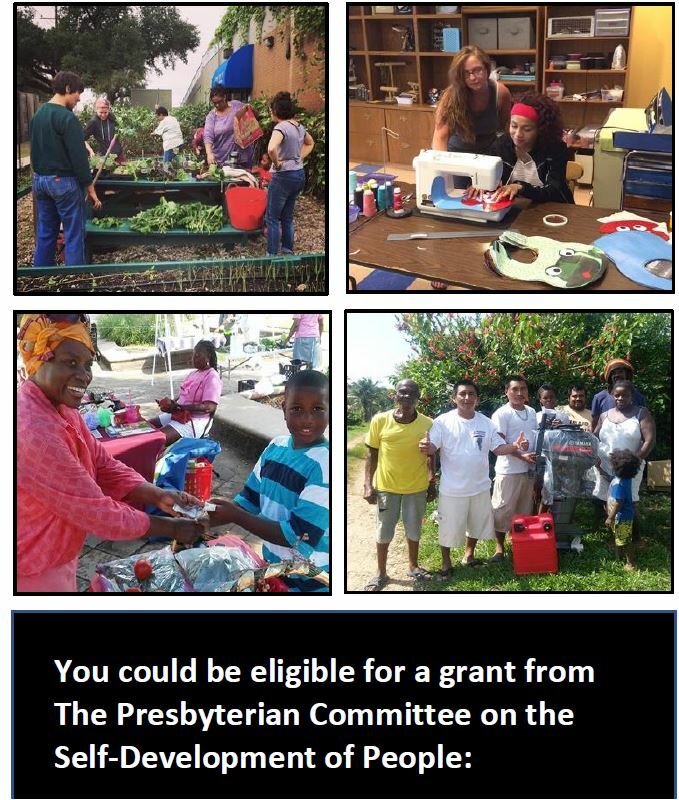 It is made up of Presbyterians and ecumenical partners dissatisfied with poverty and oppression, united in faith and action through sharing, confronting, and enabling by participating in the empowerment of economically poor, oppressed, and disadvantaged people, seeking to change the structures that perpetuate poverty, oppression and injustice. Use the video to learn about Self-Development of People and to promote the One Great Hour of Sharing Offering. Contact Mark Koenig to obtain the video. S ponsored by NYDIS (New York Disaster Interfaith Services) and New York VOAD , through a training partnership with the National Disaster Interfaith Network, religious leaders and spiritual caregivers of all faiths are invited to take this three-day training. New York City area participants who complete this certification can volunteer as disaster chaplains with NYDIS. NDIN can also assist unaffiliated volunteers in finding disaster spiritual care volunteer opportunities in local communities across the United States. 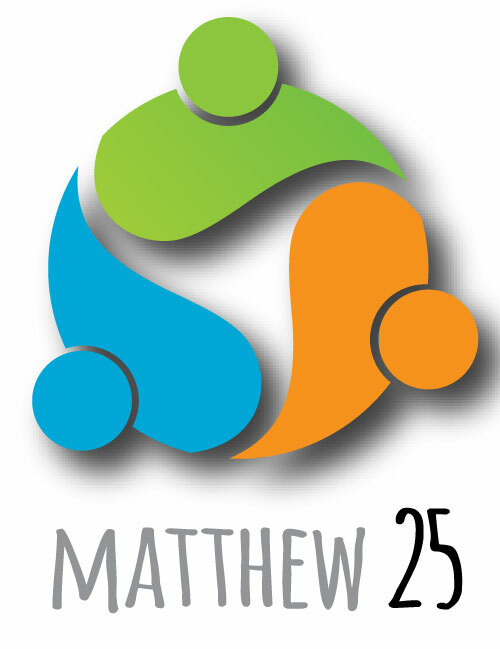 The Committee on Congregational Ministry and Nurture (CM&N) reminds you that it's time for youth to complete applications and medical release forms for PC(USA)'s Triennium 2019. PLEASE SIGN UP IF YOU'RE INTERESTED IN ATTENDING! 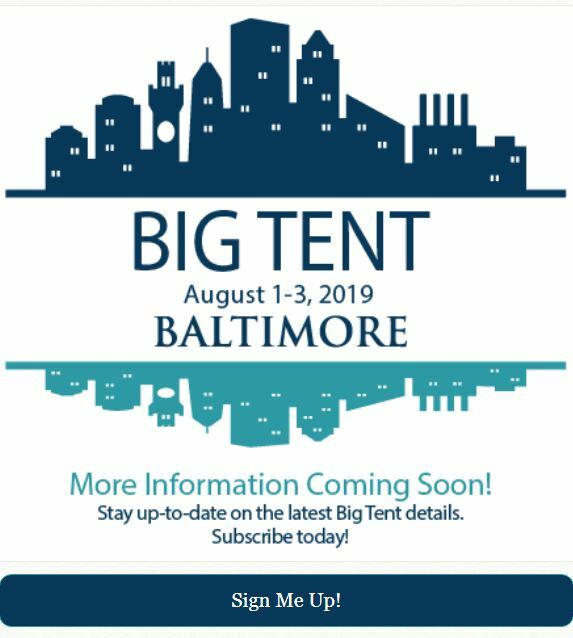 First, please fill out the interest survey with your contact information and T-shirt size: Triennium 2019 Interest Survey . Second, fill out the Triennium 2019 Medical Release Form , which must be filled out for each participant interested in attending. This medical form is held in a secure place with national staff overseeing the Triennium. CM&N reminds you if you have any questions, please email Maria Medina, who is working with CM&N at Triennium2019@gmail.com . or call the presbytery office and we will direct you accordingly. A minister must vacate his free housing by April 22. He can afford to pay $1200/month rent. If you can help him or refer him to someone who can assist him with housing, please email henryfury39@gmail.com or call him at 917-650-0175. BOARD OF PENSIONS is offering A BENEFITS CONNECTIONS event to help churches align benefits and values to the needs of their pastors and other staff. Gain a better understanding of how the Benefits Plan can best be used and accessed by your church and staff, regardless of congregational size. Be able to network with colleagues from other area churches. 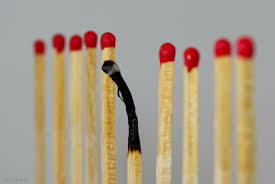 Anyone who decides, manages, or supports benefits for PCUSA ministers or employees is welcome. Have Your Session Minutes Been Reviewed this past Year? 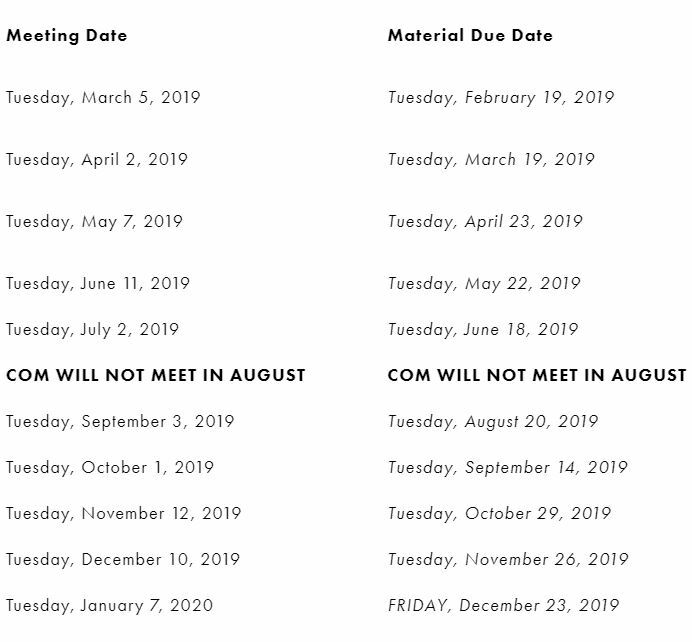 C lerks of Session are reminded that they are to submit their congregations' minutes annually to Presbytery's Session Records Review Committee. 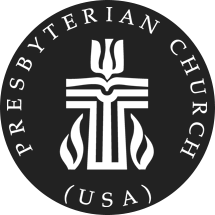 Guidelines and a checklist can be found on the Presbytery website, nycpresbytery.org . 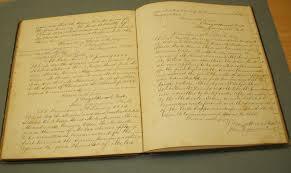 The checklist should be completed by the Clerk and included with the minutes. Minutes may be submitted either by mail or electronically to sessionrecords@presbynyc.org . What is your ministry setting? What else does the Coach Network need to know about you and your ministry setting to process the application? A s we grapple with the emerging church of the 21st century, it is imperative that we come together to listen, learn and envision the future. God, through Jesus Christ, is providing us an opportunity at Big Tent to go deep in our theology and faith while renewing our spirits. – The Rev. J. Herbert Nelson, II; Stated Clerk of the General Assembly. Since its inception in 2009, Big Tent has been a “Big Presbyterian family reunion.” It is the assembly between General Assemblies that brings us together to celebrate our church as the Body of Christ and engage in deeper conversations about how we can be the community we are called to be in this age; to live out the Gospel of Jesus Christ as children of God whoever we are, wherever we are. Congratulations to Rev. David Telfort. (Lafayette Avenue Presbyterian Church) who, at Morehouse College's College of Ministers and Laity, was inducted into their 2019 Martin Luther King, Jr. Board of Preachers. This honor recognizes individuals who are doing their best to live up to Dr. King's example of connecting individuals to collaborate on the work of justice. 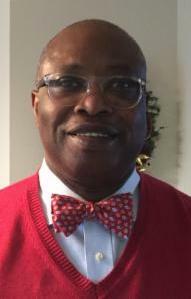 We continue to hold in prayer Elder Warren McNeill, New York City Presbytery's Stated Clerk. Warren recently began cardiac rehabilitation and is progressing well. 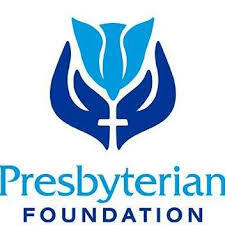 T he Presbyterian Foundation is offering a series of five webinars in 2019 on engaging church givers in stewardship and money-related conversations. Pastors, business administrators, stewardship chairs, treasurers, session clerks, and others involved in the financial life of the church are invited to register. The workshops are free. You can sign up for the whole series, or just topics that interest you the most. 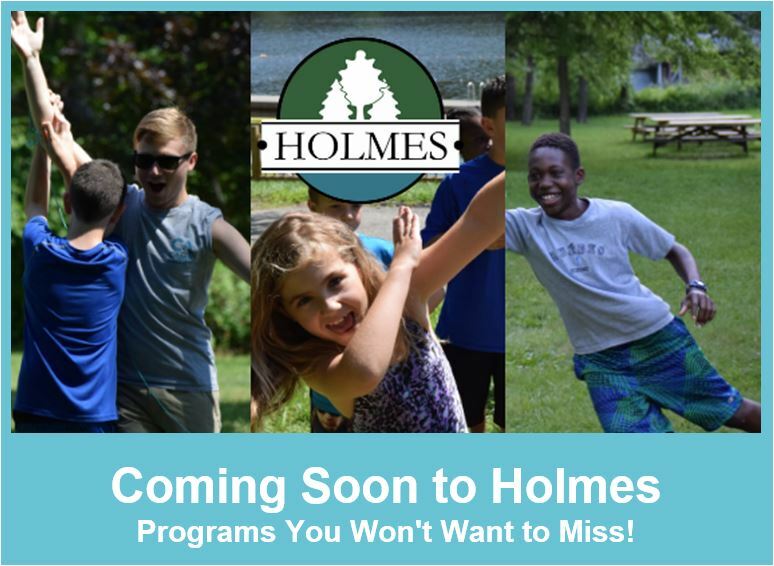 Rob Hagan and Karl Mattison will present the webinars. Rob is a Ministry Relations Officer for the Presbyterian Foundation. Karl serves the Foundation as Vice President of Planned Giving. Rob and Karl have teamed up many times to educate church leaders on financial topics. They are excited to offer webinar participants tools for building generous, vital communities of faithful givers who want their resources to change people’s lives for Jesus Christ.